We understand selecting the right school for your child is one of the biggest decisions you will make! Recently voted Wirral Life Independent School of the Year we believe we offer a truly inspirational and unique education for the children in our care, in a small, nurturing, family run environment. 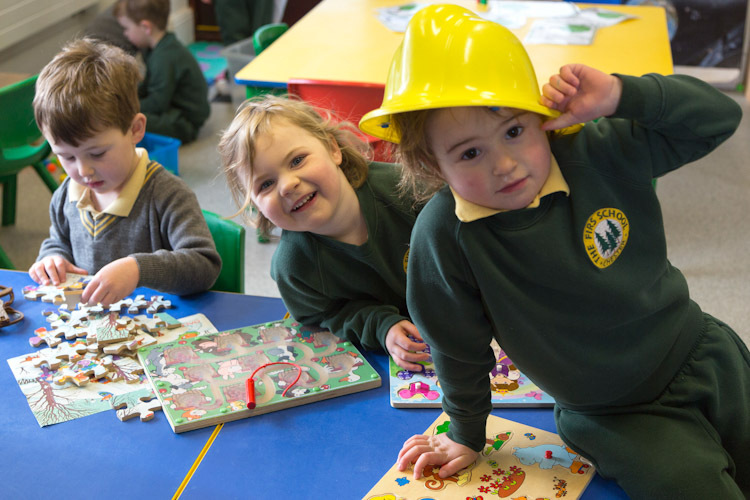 We are still able to consider children for a place starting school in September 2019 and would also welcome visits from parents of children looking for Reception places for September 2020. Come along to our Reception Open Morning on May 17th – 9:15am – 11.00am to see the school in action and find out what we have to offer. Tours of the school are also available at other times by appointment, please call or email admin@firsschool.org to make an appointment.